Do I Matter? 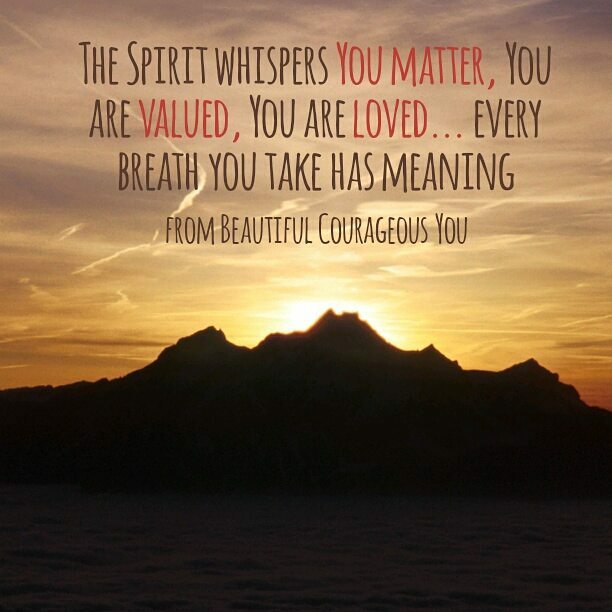 Am I Valued? Am I Loved? 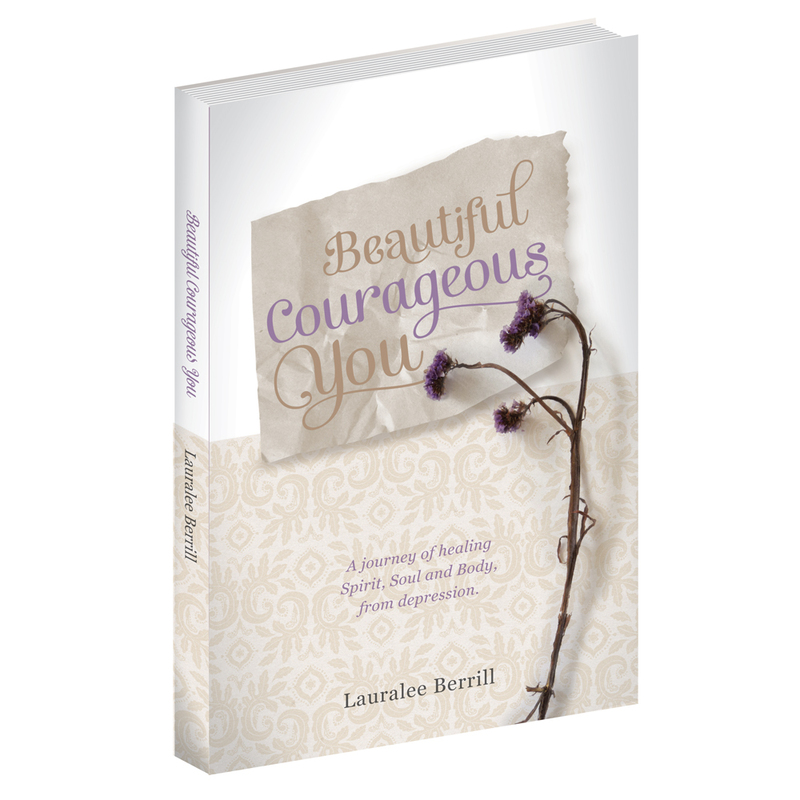 Categories: Healing | Tags: Be yourself, Beautiful Courageous You, Loving Father, Purposeful Life, You are Loved | Permalink.